1924. This is the second book by Schreiner, South African author and feminist, who is best remembered for her novel, The Story of an African Farm. 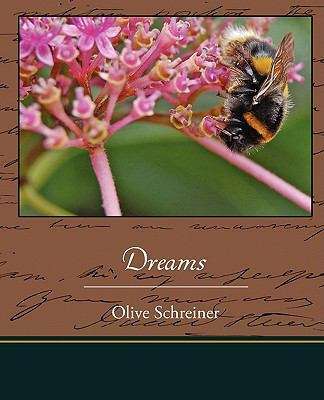 It contains eleven short stories based on Schreiner's dreams and life on a farm in South Africa. See other titles by this author available from Kessinger Publishing.